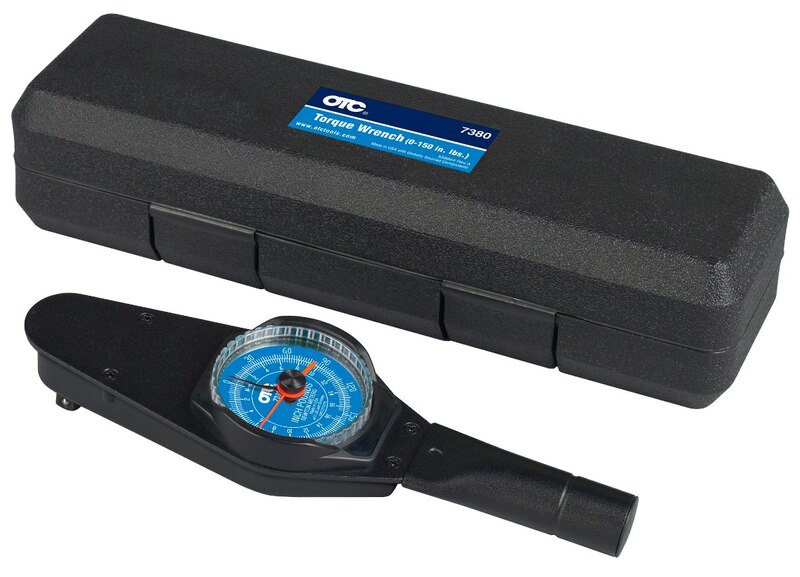 Home / Featured / The Best Torque Wrench Digital or Dial Type? Aren’t we all guilty of underestimating the job that a mighty torque wrench does, perhaps, for several? Either way, torque wrenches are believed to be just like any other ordinary wrench. If you are reading this right now, for sure, you are one of those in the same shoes that torque wrenches are solely for the hard to get loose bolts. I can’t blame, they look rigid and bulky! In this article, we mainly talk about the ongoing popularity of the digital torque wrenches. Sounds quite fancy, is it? There are a lot of them on the market, but are they as good as what they present? Don’t fret, here we discuss the general vital role of this type of wrench and why any mechanical repairs can’t go without it. And of course, we assembled a list of the best picks we for you! How to choose the right digital torque wrench? Make sure the price meets the accuracy and durability. To make working any machinery easier and more advanced the torque wrenches are now installed with an LCD display showing measurements that can be converted from one unit to the other with a single click of a button. 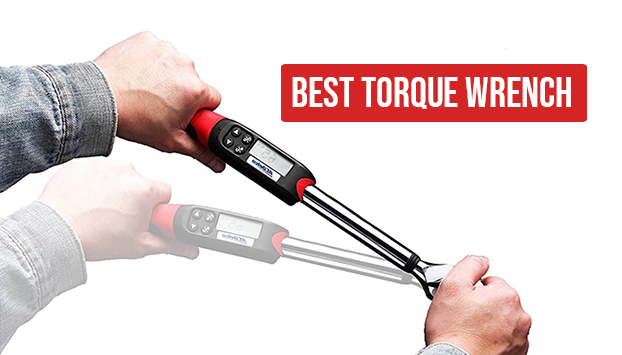 Taking the number one spot on our best digital torque wrench list is the GEARWRENCH 85077. It has the best spot-on ability to track torque measurements digitally. 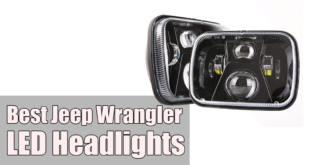 It also prevents over torqueing fasteners with its alert features; the audible alert sound, solid LED light indicator, as well as the vibrating handle. Similar to Garage Ready, GEARWRENCH also features 72-Tooth ratchet mechanism with a 5° swing arc giving more capability to turn fasteners in compact spaces. 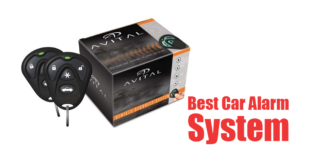 This model has taken the top seat on many reviews due to its excellent accuracy and ability at notifying when the target torque is approaching. It doesn’t use the clicking sound notification. Instead, the handle vibrates, beeps and the LED blinks. You can’t miss it, even if you can’t see the screen. It also serves a proof that the makers of this tool deserve a tap on the shoulder for designing a highly beneficial mechanic tool. The GearWrench 85077 is a good overall. Another reason to love this digital torque wrench is its incredible 250 foot-pound measuring capacity. It’s a durable mechanic machine scaling from small to heavy-duty tasks. With the length of 25.6 at 3 lbs, the length is good enough to reach that amount of force without overexertion. There is only bad one thing to say about the tool. The two AA batteries are not included when you purchase it. Like its counterparts, the BikeMaster RJ40583 can report torques in Newton-meters, foot to lbs, inches to lbs, and km-cm, saving time that would otherwise be spent doing conversions. What makes this brand a great value is it can save up to 50 torque values that have been previously entered, which is not in any of the digital torque wrenches on our list. Moreover, the display automatically shuts off whenever the wrench is idle, —saving more life on your battery. The model is just 9 inches long, very suitable for motorbike aficionados indeed. It also features both peak and trace modes so that you can see the maximum torque applied. Nothing can be more impressive than getting all the cool features that provide deliberate results. If you’re looking for a really cheap torque wrench that can still get the job done pretty well, opt for this model. It’s a well-thought wrench that managed to separate itself from other models of other brands. Handling-wise, you will love its comfortable, oversized rubber grip. Now that we know this humble biker’s choice is accurate, and definitely, worth the money spent, there’s a single downside. 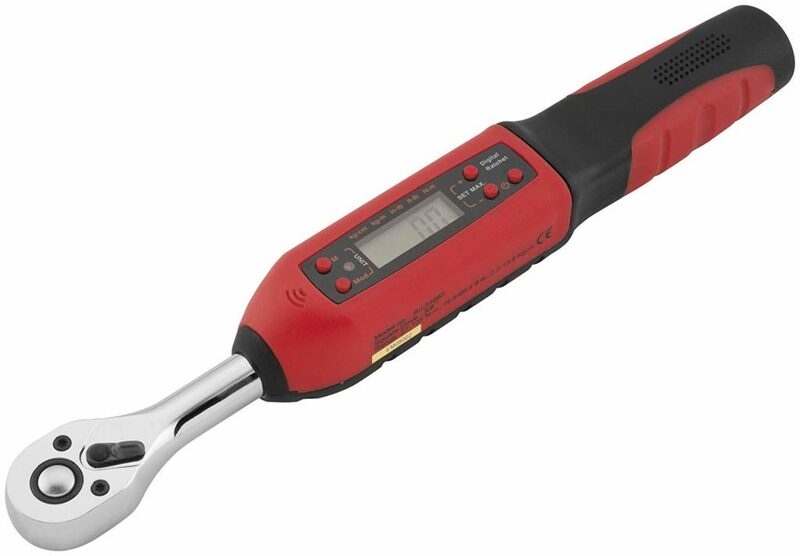 What placed this digital torque wrench out of the number one spot on our list is that 22.1 ft-lb is not really a ton of force, unlike the GearWrench 85077. Nonetheless, it’s a well-made tool that functions more than enough for many kinds of non-industrial use. 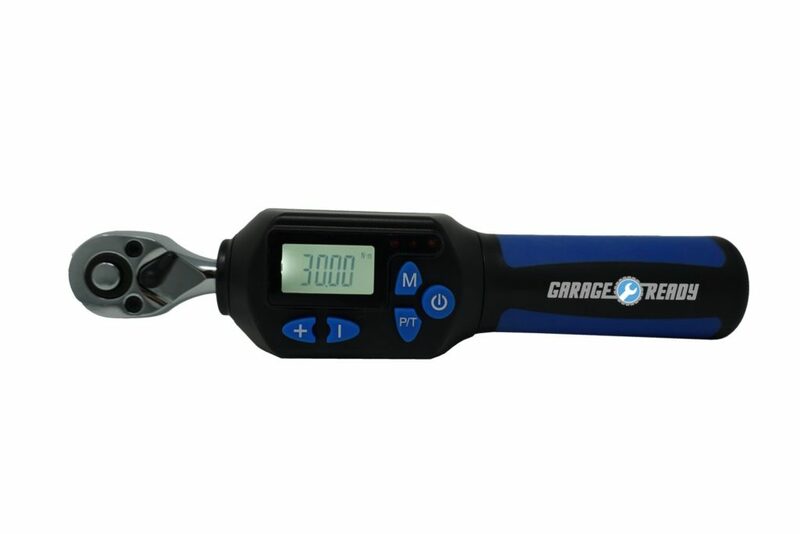 The Garage Ready’s digital torque wrench is right at the high ranks among the best. The good-looking ¼-inch drive digital torque wrench has both Peak and Trace capabilities. Similar to its counterparts, it has all the conversion settings of newton-meter, foot, pounds, inches, and kg-m. This torque wrench has a 4-22 pounds torque range, perfect for low torque application like bikes. Not as big as the others, its 72 gear teeth provide 5-degree swing per ratchet click. It has an audible alarm which will buzz and notify you as soon as you reach 20% of your target torque. The LCD display is also a backlit LCD screen which lessens the struggle of viewing the numbers in both dark or low light and super sunny bright conditions. It’s also a quick release with a reversible ratchet switch that measures torque in both clockwise and counterclockwise. These features are very time and energy efficient. Lastly, it only needs AAA batteries that last 55 hours! Isn’t it a big relief if your tool actually enables you to perform the work effectively as per the specifications? But here’s the catch though, we love this torque wrench with a few bits that we believe needs improvement. While the LCD and other features meets the expectations, the handle can sometimes be not as a comfortable to hold during operations. You have seen this digital torque from a leading brand in several reviews as one of the best picks. The AC Delco ARM601 features a cool LCD display, LED light with a buzzer, and the convenient peak and trace for precision’s sake as you crank up. It helps a lot when you’re in an awkward position and loses sight of the wrench while tightening. With a torque range of 4 – 99 ft.-lbs, this wrench is not that bad to handle serious mechanical work demands. It has a variety of buttons that allows precise selection of newton-meter or foot-pound setting. However, we find the controls to be challenging to work with. If you’re a novice, it will test your patience. On a positive note, it can get easier each time. Also, AC Delco needs to pay attention to its instruction manual. Not only it’s a poorly written manual, but it also makes the relatively unintuitive controls a lot frustrating. It’s a biggie for many reasons, measuring 17″ inches and weighs about 4 lbs. One of its best highlights is the anti-slip grip, giving you sporadic chances of hurting your wrist. Regarding its caveats, the electronic part needs a bit of caution when operating. It’s not as enduring as the rest of its metal body. Anyhow, the ARM601 is covered with a one-warranty, in case something goes wrong. Now, this one is definitely up for serious work with its 25 to 250 foot-pounds, of torque, in half-inch addendum! It has the standard feature of converting measurements of foot-pounds, Newton-meters, and inch-pounds. Impressively, it’s quite easy to manipulate the buttons. We love how this is a 1/2-inch drive torque wrench can be operated in all directions. Apart from its ergonomic design, the setting also adjusts fast. The plus points of this torque wrench, however, is the backlit LED screen. While the sunlight typically obscures standard LED screen, the Craftsman 9-13919 has the upper hand when it comes to visibility. You can see what’s on the display even when the sun is literally gleaming on it! It lessens the pain of seeing the LCD display in low-light or dark situations while you’re feeling hurtled to finish a job. It makes it easy to scroll through to your desired setting. One downside of this torque wrench is it doesn’t have a trace mode. Also, it has no LED light, a buzzer, not even any type of alarm to notify you. Meaning, you’re on your own gut while trying to figure out if you’re getting close to the proper torque. It’s disappointing since these are features that you would expect to be present in a digital torque wrench! Instead, it uses the click system that you find on non-digital torque wrenches. Well, that’s how it got its name digi-click! Although dial-type wrenches are generally more expensive, they are the most favored among the variety of torque wrenches because of its accuracy. 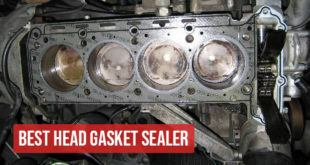 Moreover, various hand-hold positions don’t easily affect the final reading, unlike other wrenches. Apart from its automotive use, it’s also the most trusted type of torque wrench in both the aerospace and defense industries. Wider than some of the other types, you might find yourself in a challenging situation trying to use the tool in tight places. Plus, it can be hard to keep the dial scale near at hand to determine the torque being applied. Other than that, it does have a great job in proper mechanical operations, particularly, in capturing the finishing torque applied to any fastener. The CDI Needle Dial Torque Wrench may not be perfect, but it has many advantages of its own. It’s the low-price version of a Snap-On dial torque wrench because it is owned by Snap-On Tools. Yet, it’s better than its counterparts in the same type and price range. First, this dial-type wrench is highly accurate with a needle that clearly displays the torque value making it very easy to read. It’s also easy to notice it’s impressive sturdy and thick steel construction, which tells you it’s durable. It’s good to point out how the actual unit is beautifully made, comfortable to hold, and the analog readout measures in clockwise and counterclockwise directions. Plus the gauge itself is large enough for display and is shock resistant. Although, you might notice the needle to slightly move from zero when you inadvertent bump it. No worries, it doesn’t cause a problem with the final reading. The only downside of this torque wrench is it can be difficult to read the dial when working on tight spaces due to its size. Lastly, our top pick has a memory function which saves the previous reading. Meaning, the needle stays at the last value it was set to. Next to our list is another quality torque wrench with a torsion hand design and is great for its stability. The tool’s accuracy doesn’t easily get budged or affected by hand position. 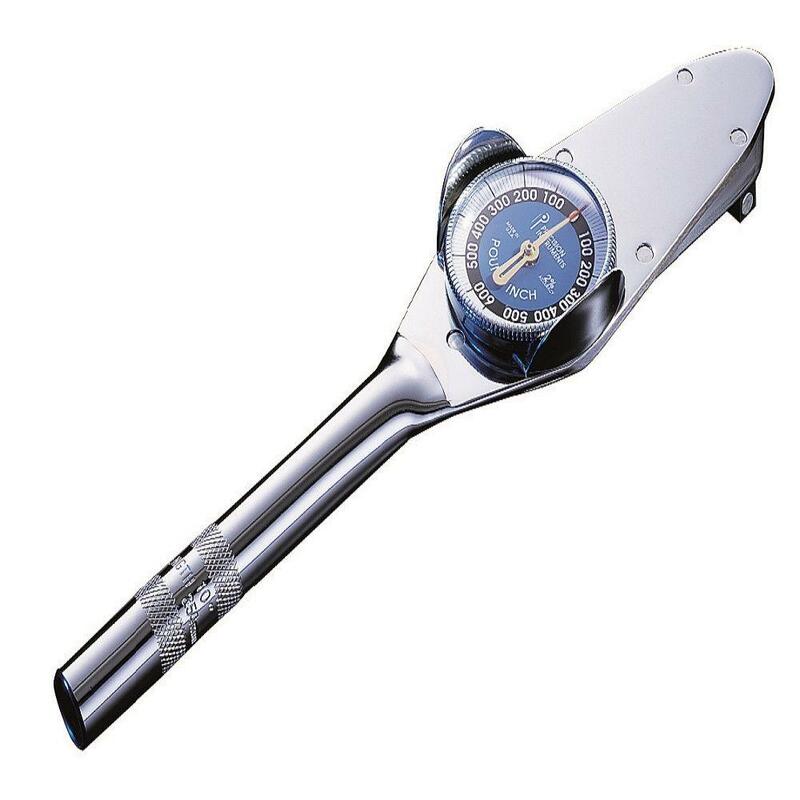 Similar to the one above it, this 1/4-Inch drive dial torque wrench is a dual high contrast scale (English/Metric) and operates in both clockwise and counterclockwise. The torque range measures from 6-30 in-lbs through 120-600 inch-pounds, and through 140-700 cm kg. 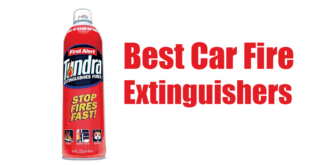 You can’t go wrong with this tool. If you’re wondering the company behind this torque wrench, it is owned by Stanley Black & Decker. The tool itself is a sturdy industrial all steel ensuring that it is made to last. It also includes a nice protective blow molded box, which we really like. Perhaps, it may have been better if it’s less expensive. The price just seems to be a ‘nay’ compared to similar torque wrenches. But overall, it still took the second part for being one of the best choices in its category. The 3rd spot is taken by Precision Instruments PRED2F150HM. It’s a solidly made dial-type torque wrench that is very obvious by the way it looks and feels. It has a unique appearance and not hold sensitive either. Meaning, accuracy remains no matter what hand-hold position. The reading also operates in both clockwise/counterclockwise, and with a memory needle that saves the peak torque for each application. The scale of this model is pound-inch or inch-pound. 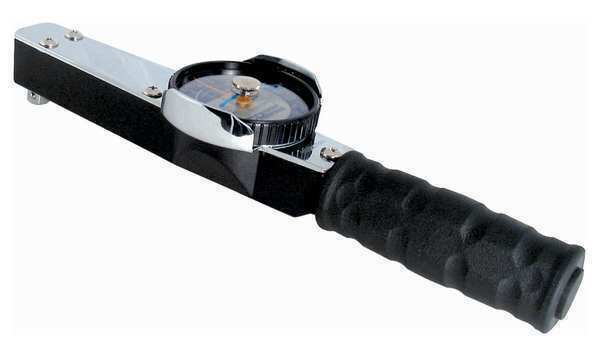 It’s a highly reputable model for those who prefer an analog type torque wrench. Although it has an easy-to-read micrometer, unfortunately, the tool’s dial doesn’t include Newton Meters. Meaning, when the situation calls for Newton Meter equivalents, you have to revert to a conversion table to work it out. Nevertheless, it’s a nice addition to the toolbox. This nicely made chrome tool also comes with a protective blow molded case. OTC’s Accutorq is a fine torque wrench tool with a 3/8″ drive and 0-150 inches-pounds torque range. It is slightly identical design to Precision Instruments with just the difference of the chrome-plated steel around the bezel. And how else can it be any better than the other wrenches without a memory needle? So, it also remembers the last values applied for more convenience. 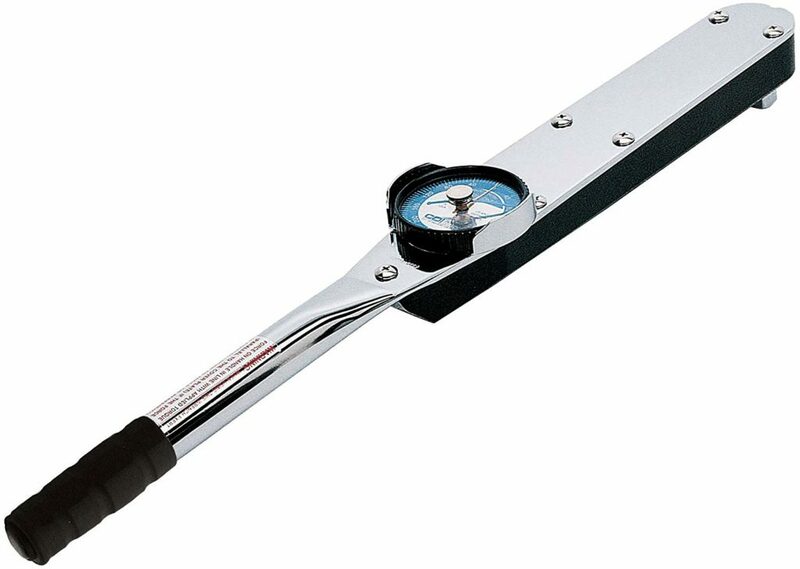 Readability-wise, this torque wrench also has an easy to read dial scale. What we find spot-on about this torque wrench is it is small enough to fit in tight spaces and yet large enough gauge to read. That matched features alone is a good score for grip comfort and functionality as it suits well any automotive work. It has an excellent accuracy of +/- 4% and also, as a dual scale, it reads in both English and Metric. Among all these tools on this list, only OTC has a very customer-friendly manual which comes with a handy chart to convert units of torque. 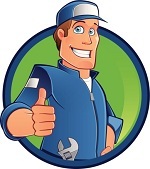 In case something goes wrong with the wrench, the company offers a one-year warranty. The 752LDINSS is another dial torque wrench from CDI taking the seat of our top list in the dial torque wrench category. 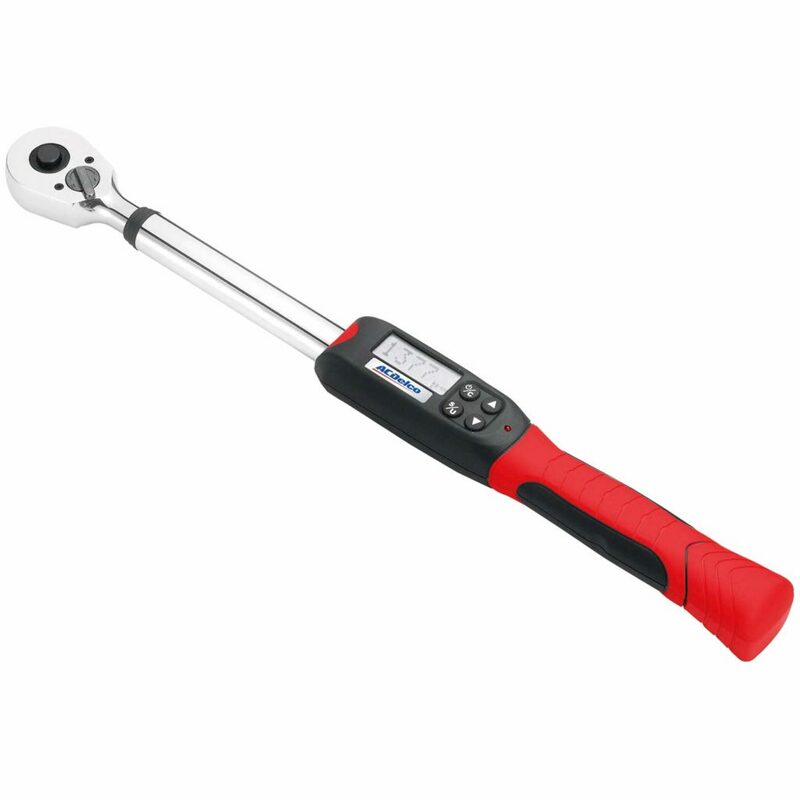 The 3/8-Inch Drive Dial torque wrench has the same signature sleek torsion bar design, a good size dial gauge, and with a 0 to 75-Inch pounds torque range. Durability is an essential quality that CDI manage to achieve on their tools. So, although this torque wrench doesn’t have a ratchet at the end, it is quite thick and bulky. hefty tool has the right case and calibration notes for the exact tool you have. It works with both the metric system or imperial system for better readability without so much hassle. Simple to use, easy to read, and with a memory needle to record the last torque application, it’s time-saving. Overall, this is just as an amazing specimen like its brother. CDI is unquestionably an excellent brand trusted by both novice and professional mechanics in automotive and industrial use. Purchasing a new tool for your workshop can sometimes seem so simple and straightforward to decide upon. However, when it comes to deciding a purchase, it takes a different turn. There are many factors to be taken into account. It’s very easy to get overwhelmed about which tool is better. In its truest sense, comparing brands, features, and particular applications add confusion into the decision making process. To touch base on the essentials, below are the basic ideas that will assist in the decision making process when shopping for a digital torque wrench. Torque Wrenches come in small, medium, large, and even humongous sizes for a variety of uses in both automotive and industrial. Small ones with either a ¼ or 3/8 square drive are generally anywhere from 4-22 Newton-meters, which are used for low torque applications. Medium models, on the other hand, are anywhere from 20 or 30 ft lbs. Large torque wrenches are utilized in heavy-duty machinery jobs, —mostly automotive. It has a higher torque range of approximately 250ft lbs for engine rebuilding and reconditioning. So, this idea points back to the question of your purpose of USAGE. There are even way larger torque wrenches used for heavy automotive and industrial use such as heavy plant maintenance, truck, and machinery. It’s no surprise why the GearWrench 85077 took our number one spot, it’s spot on in terms of functionality and usage. Needless to say, it’s an overall, it’s an excellent digital torque wrench, which can both handle light to heavy-duty automotive or any mechanical jobs. The BikeMaster RJ40583 is our current pick for best value, as it has the features that bring the functionality you expect on a high-end digital torque wrench at a price that doesn’t cost an arm and a leg.